Broadway.com has learned that the hit musical School of Rock will welcome a new slate of cast members. Analisa Leaming, currently appearing in Hello, Dolly!, will join the cast in the role of Principal Rosalie Mullins beginning November 20. Leaming succeeds Jenn Gambatese, who will play her final performance on November 3. 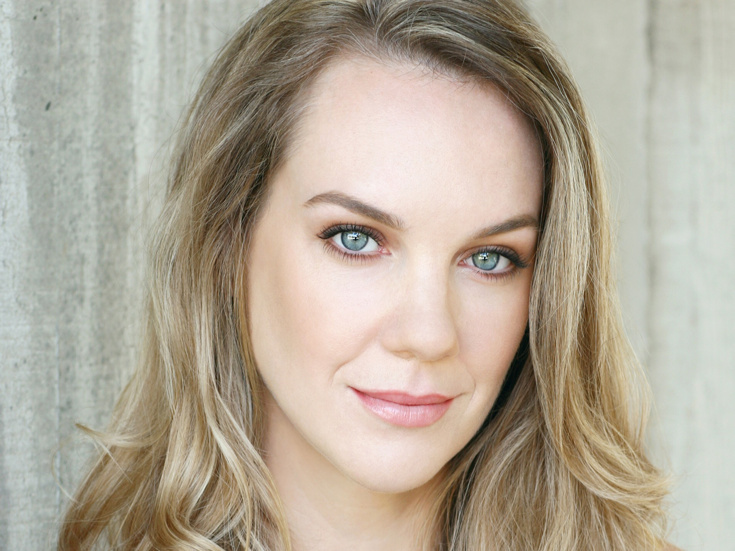 Lori Eve Marinacci will assume the role of Rosalie from November 6 through November 19. Jonathan Gould will make his Broadway debut on November 6 as Ned, taking over for Steven Booth, who will play his final performance on November 5. Badia Farha will also take her first Broadway bow in the role of Ms. Sheinkopf on November 6, succeeding Emily Cramer, who will play her last performance on November 5. Based on the film of the same name, School of Rock tells the story of wannabe rock star Dewey, who poses as a substitute teacher at a prestigious prep school. When he discovers his students’ musical talents, he enlists his fifth-graders to form a rock group and conquer the Battle of the Bands. The current cast of School of Rock is also led by Justin Collette and Conner John Gilloolly alternating in the role of Dewey. Directed by Laurence Connor, the show has a book by Julian Fellowes, music by Andrew Lloyd Webber and lyrics by Glenn Slater. School of Rock features choreography by JoAnn M. Hunter, scenic and costume design by Anna Louizos, lighting design by Natasha Katz and sound design by Mick Potter.